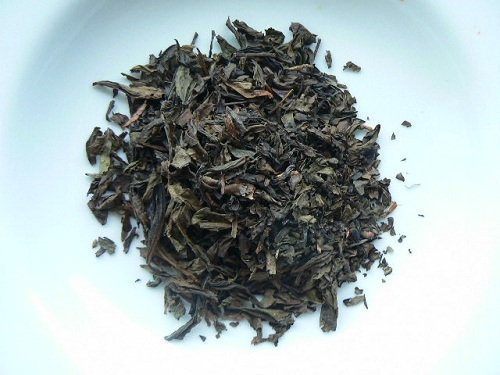 Smokier than our Chinese oolong, this tea is a prized offering of semi-fermented tea. Taiwan’s former name, Formosa means “The Beautiful Island,” which also describes this tea. A decent tea at a very fair price.